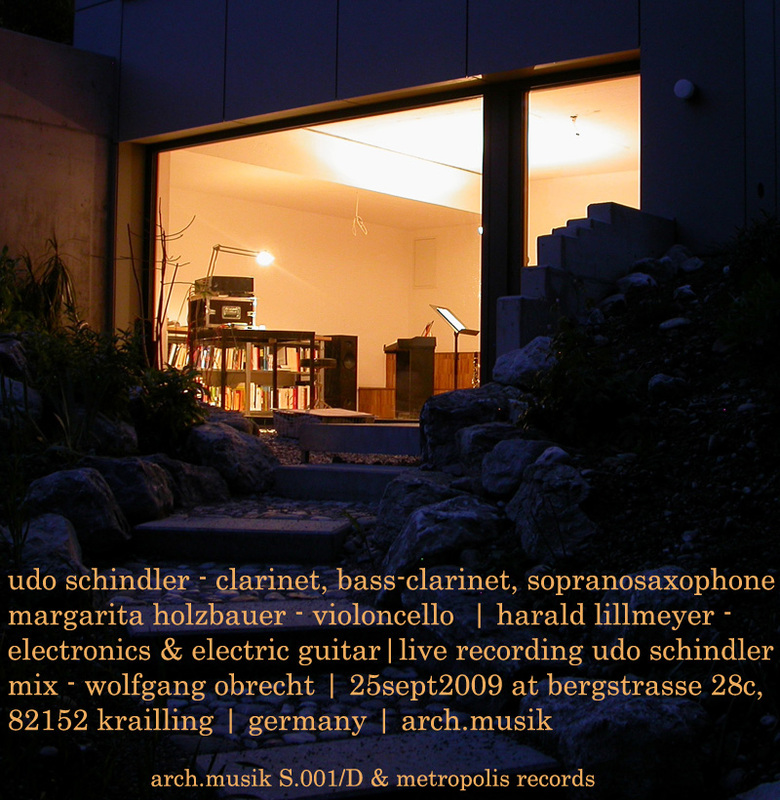 “schindler / holzbauer / lillmeyer” is a trio that was formed following the musicians’ successful collaboration as members of the ‘Munich Instant Orchestra’. Defining influences for their improvised chamber music include the confrontation of the players’ respective musical roots (free jazz, ancient, experimental and contemporary music), electronic and acoustic sounds, augmented playing techniques (multiphonics, micro¬tonality, preparations, electronic sound design) and the masking and pseudo-concealment of a sound’s origins. The improvisation result ranges from barely audible, through subtle to highly energetic sound events. This download consists of one 132.7MB zip file containing the complete track list in 320kbps MP3 format along with album art in high resolution JPG format.